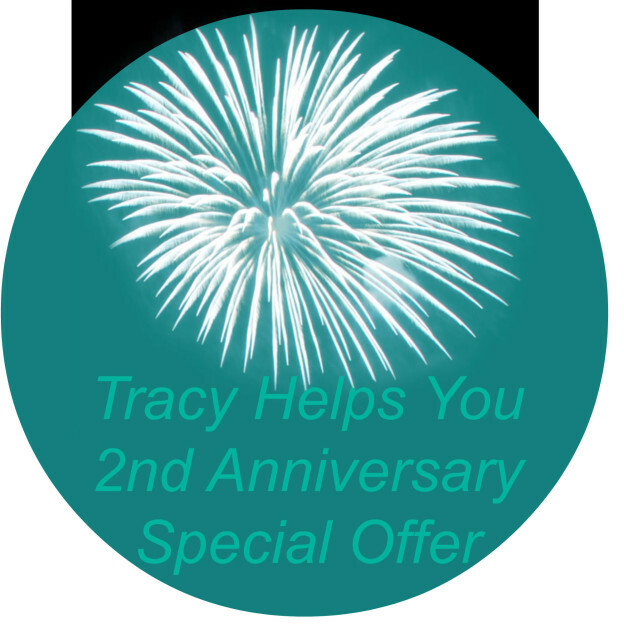 Happy 2nd Anniversary, Tracy Helps You !! Happy Anniversary to Us !! This entry was posted in My Thoughts & Opinions, Personal Assistant, Seasonal and tagged Anniversary, Offer, personal assistant, Specials, Tracy Helps You on March 20, 2015 by Tracy. 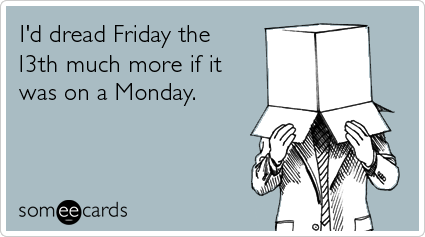 Friday the 13th ~ Are You Superstitious ?? Are you superstitious? Do you believe a broken mirror brings you 7 years of bad luck? How about if you step on a crack, you break your Mother’s back? Do you walk under ladders? How do you feel about cats with black fur? For those of you who are superstitious ~ may the Luck of the Irish be with you on this 13th day of March ! What are your thoughts and beliefs about superstitions? This entry was posted in My Thoughts & Opinions, Personal Assistant, Seasonal and tagged Friday the 13th, organizing, paperwork, superstitions, superstitious, taxes on March 13, 2015 by Tracy. 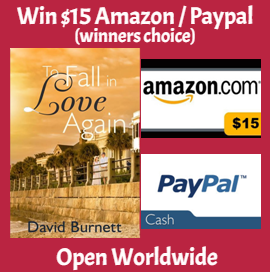 I loved reading “To Fall in Love Again”. I felt an immediate connection to both Drew and Amy, the main characters. I loved that it was a love story that revolved around two older, widowed adults. I enjoyed the pace of the story – it felt like they were my friends and I was living the story with them. It seems like their relationship was meant to be right from the start … they “just happened” to be staying at the same hotel, they “just happened” to be on the same flight, they “just happened” to have seat assignments right next to each other … sounds like fate to me. Both of them were dealing with the loss of their long time spouses, yet seemed to to be able to acknowledge their mutual attraction from the beginning of their friendship. Since they are a little older than the typical love story twenty-somethings, they have the life experience to know that their relationship isn’t only about them. They are mature enough to know that their roles of parent, grandparent, and business professional will all come into play … it’s about their families and friends too. Trust me … they all chime in with their opinions about this relationship. Drew Nelson did not plan to fall in love that morning! He did not plan to talk with anyone. He did not plan to make a new friend. He resisted all of Amy’s attempts to draw him out− at the hotel, at the airport, on the airplane− giving hurried responses and burying his face in a pile of papers. But when the flight attendant offered coffee, and a muscle in Amy’s back twitched as she reached for it, and the cup tipped, and the hot liquid puddled in Drew’s lap, then they began to talk! Earlier in the year, each had lost a spouse of over thirty years. Drew’s wife had died of a brain tumor, Amy’s husband when his small airplane nose-dived to earth, the engine at full throttle − an accident, it was ruled. They live in the same city. Both have grandchildren. They are about the same age. Consciously, or not, they both are looking to love again. But relationships do not exist in vacuums. Drew is wealthy, and Amy is middle class. 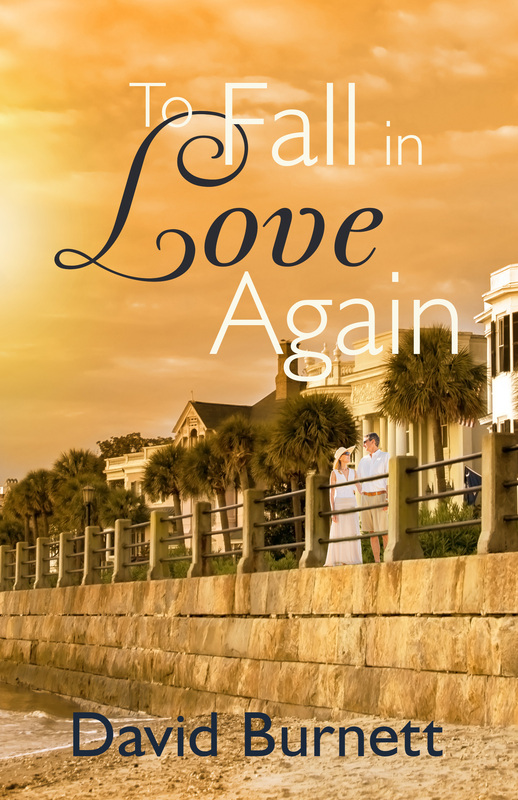 Amy is “new” in town – she and her husband moved to Charleston twenty-five years ago – while Drew’s family has lived there for three centuries. Drew lives below Broad, a code word for high society, old families, power, and money. Amy’s home is across the river. Class warfare may be less violent than it was in the past, but when Drew invites Amy to the St Cecelia Ball, battle lines are drawn. In a city in which ancestry is important, the ball’s membership is passed from father to son, and only those from the oldest families are members. Family, friends, co-workers all weigh in on their relationship and choose sides. Allies are found in unexpected places. Opposition comes from among those who were thought to be friends. Though they are gone, even their spouses − through things they have done and things they have said − wield influence in the conflict that follows. Is Drew is one of them, the rich snobs who despise Amy? Does he truly love her? Does Amy care for Drew? Can she trust him, or is he simply using her? As each questions the other’s motives, their feelings for each other are tested. Do Drew and Amy truly want to fall in love again? David Burnett lives in Columbia South Carolina, with his wife and their blue-eyed cat, Bonnie. The Reunion, his first novel, is set in nearby Charleston. 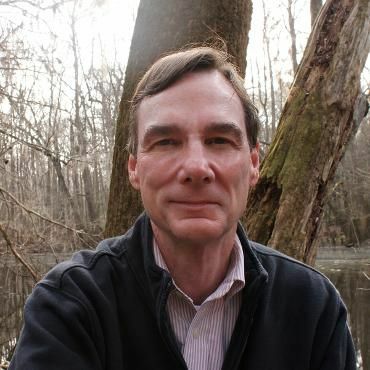 David enjoys traveling, photography, baking bread, and the Carolina beaches. He has photographed subjects as varied as prehistoric ruins on the islands of Scotland, star trails, sea gulls, a Native American powwow, and his grandson, Jack. David and his wife have traveled widely in the United States and the United Kingdom. During one trip to Scotland, they visited Crathes Castle, the ancestral home of the Burnett family near Aberdeen. In The Reunion, Michael’s journey through England and Scotland allows him to sketch many places they have visited. David has graduate degrees in psychology and education and previously was Director of Research for the South Carolina Department of Education. He and his wife have two daughters. This entry was posted in My Thoughts & Opinions, Personal Assistant, Reviews and tagged Amazon, Beck Valley, Book, Book Tour, Free Time, Giveaway, list, Reading, Review on March 6, 2015 by Tracy.